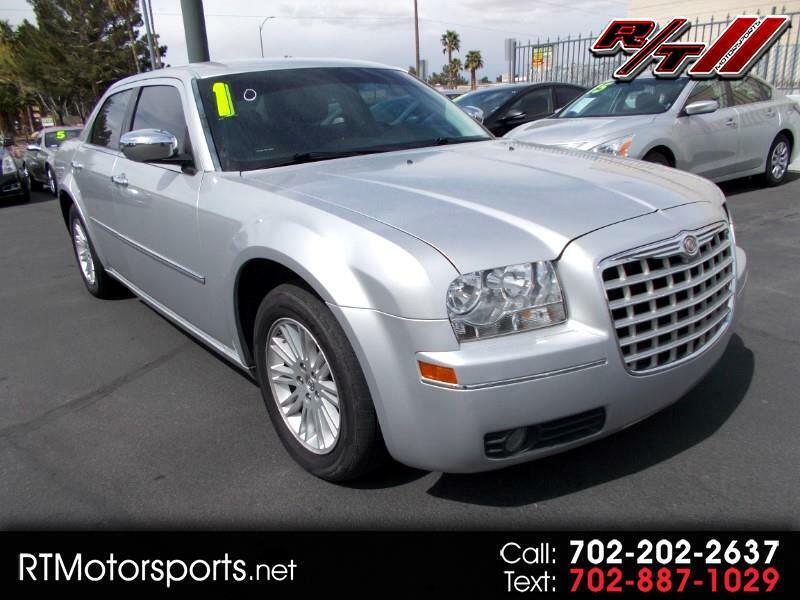 The early ambitions of the Chrysler Corporation included making luxury affordable and further refining all aspects of their vehicles to provide outstanding engineering. 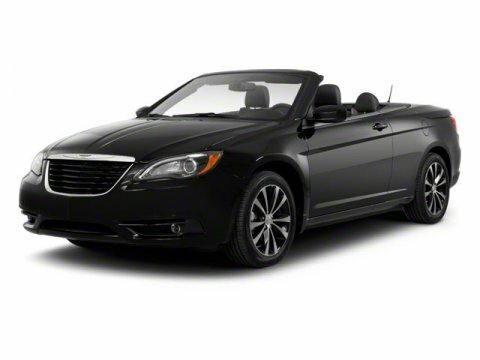 From creating lighter, more powerful engines to installing hydraulic brakes and shock absorbers, Chrysler’s early offerings were some of the most advanced vehicles available for purchase at the time, and the company offered them at affordable prices, too. In 1951, the company created a revolutionary engine, the hemispheric V-8 engine, known as the HEMI. Its increased compression, more efficient combustion, and reduced heat loss gave it an edge over other V-8s available at the time. 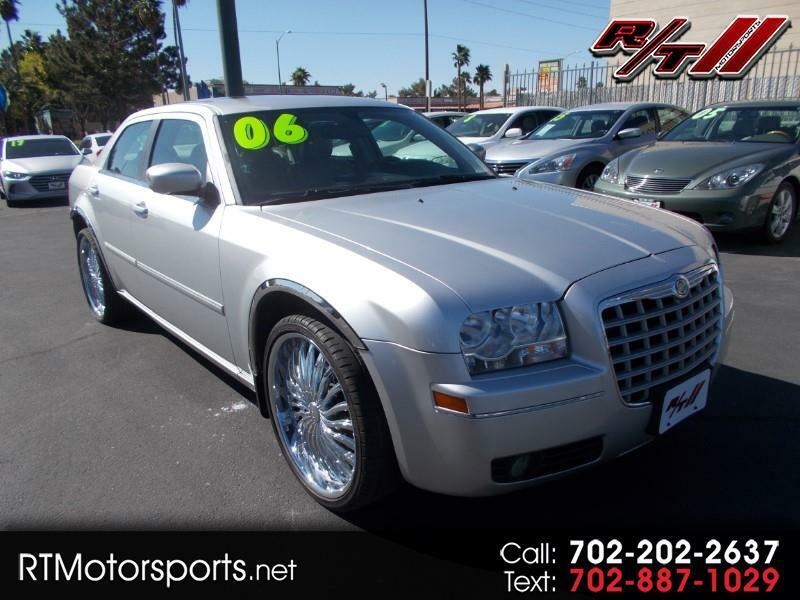 When paired just a short while later with the fully-automatic transmission known as the Powerflite, Chrysler was able to produce cars that captured the imagination of every auto enthusiast in the nation. 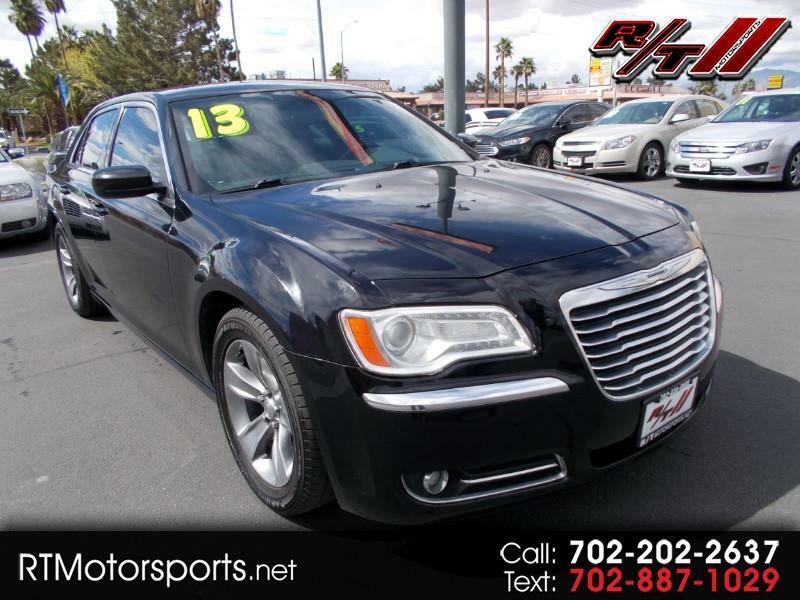 Chrysler has a huge and well-deserved following. 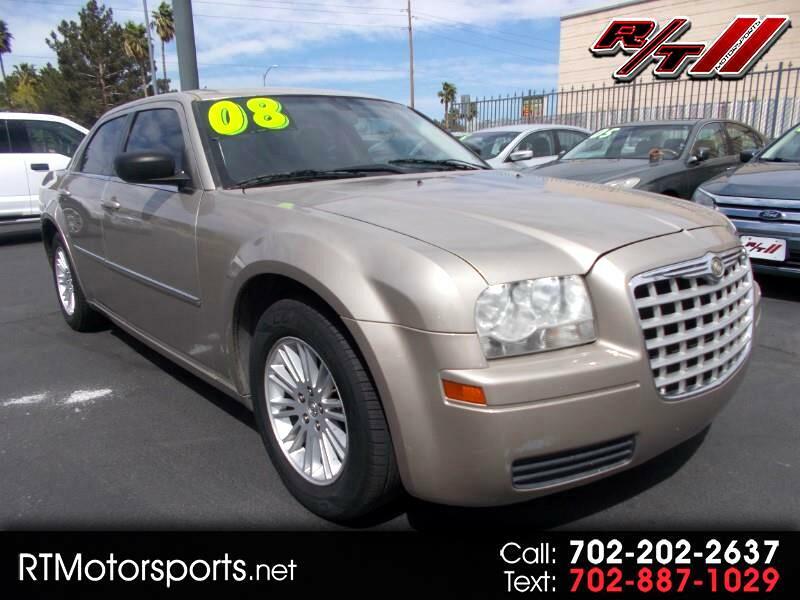 It’s one of the most trusted names among American automakers and produces cars like the 300 that are not only fun to drive, but also have the class and elegance of much costlier vehicles. 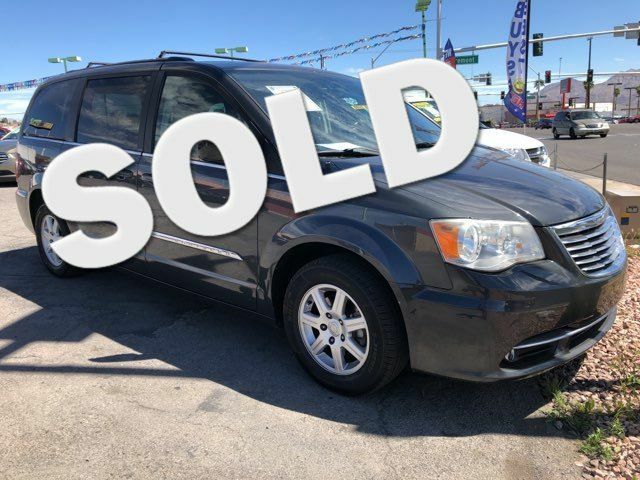 Simply Autos understands Las Vegas Chrysler enthusiasts and works hard to ensure each one finds the right used Chrysler to fit their budget and needs. 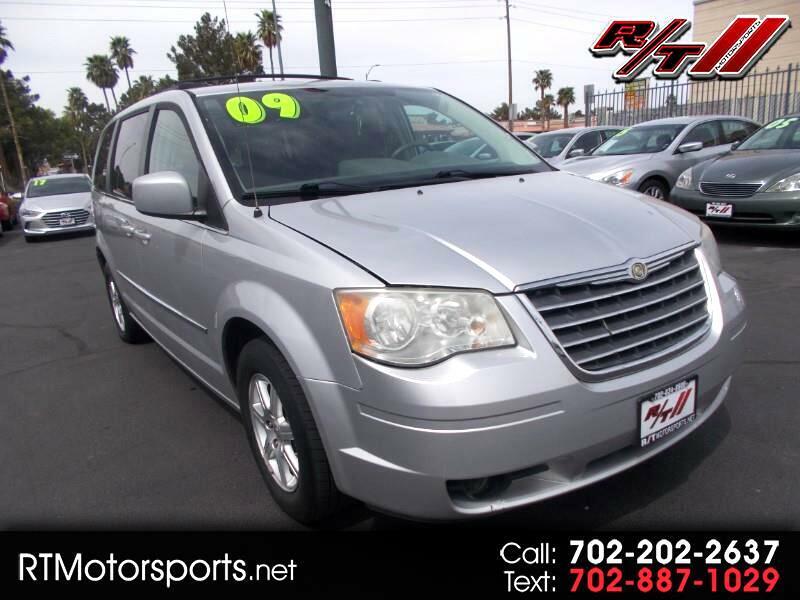 Las Vegas used cars come in many shapes and sizes, and Simply Autos offers a great selection and outstanding prices. 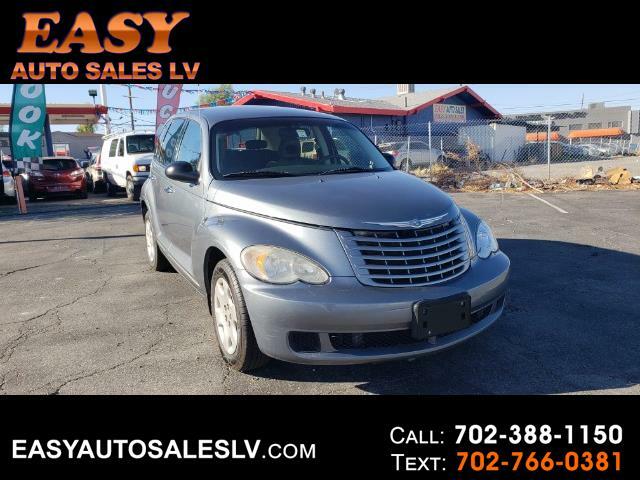 From dependable Pacifica minivans to fun and sporty PT Cruisers, the right Las Vegas used Chrysler is waiting for every buyer at Simply Autos.